Have you heard the story of Dorothy Gale from Kansas? Either you know her as the spirited young lady who is swept off to a magical land where she has to face a wicked witch; or you know her as a governmental tool used to attack a revolutionary leader with a green face. The first example is from the pen of Frank L Baum, the genius behind Oz; the second is by Gregory Maguire, author of the very popular "Wicked" series, which is arguably the most successful fan fiction ever. As a lover of imaginative tales, I've always had a mixed relationship with Maguire’s work. While I’m impressed by his sheer creativity, the liberties he feels he can take with another author's creation make me uncomfortable. The fact is that Baum had no intention of writing "Wicked" himself. 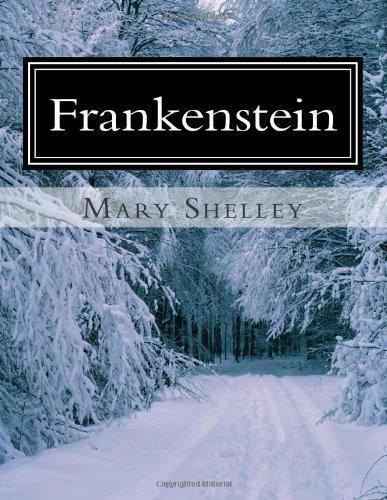 And he had the time; he wrote 14 Oz books before his passing. Wasn’t it his call to make? 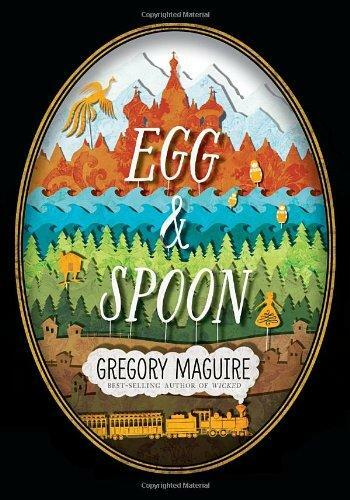 In Maguire's new book, "Egg & Spoon", he sets aside the literary thievery and gives us an energetic Young Adult adventure story inspired only by Russian folklore, leaving no literary victims in his wake. In the early part of the last century, Mother Russia was not well and everyone from the peasants to the Tsar knew it. The land was dying and the only people who could save it are three teenagers and a mad witch named Baba Yaga who has a magical house with chicken legs. Maguire's Baba Yaga is a wonderful creation and I looked forward to her appearance in every chapter. Baba Yaga is more than a typical witch. Yes, she threatens to devour children, but she also is not constrained by time and space. A conversation with Baba Yaga may include references to jazz, movies and broadway musicals. Maguire even has her make a few little winks to Oz. It’s a fun device and it made me laugh a few times. The problem is that she is such great character she makes the others seem thin by comparison, for many are two-dimensional, too similar to each other or just boring. I wanted to like "Egg & Spoon", I really did. I wanted to see Maguire prove he could do this without another author’s hand for support. And it began well. The opening captured my attention with its playful narrative and magical realism; it’s just that Maguire didn’t know where to stop. It takes multiple chapters for even the simplest plot points to get resolved and even playful narratives can only go so far before they tire. Our hero's quest to save Russia doesn’t have the same life-and-death urgency you usually get in Young Adult stories. It’s as if they’re on a holiday and, well, if Russia is saved along the way, then all the better. By the end of the book, I was exhausted and ready to jump out of a window in that magic chicken house. It’s sad for me as a reader when I see something with so much potential collapse under its own weight. Of course, this might not be the last time we see Maguire’s "Egg & Spoon". Who knows? In the future, maybe another author will step in to reimagine it like Maguire did to Frank L. Baum and his Oz stories. It would only be fair. There are two new ways you can check out Scott's own writing. His novel "My Problem With Doors" was just released for the Kindle, and his book "A Jane Austen Daydream" is now an audiobook on Audible and iTunes. You can find out more information via his writing blog "The Musings and Artful Blunders of Scott D. Southard" at sdsouthard.com. After the enormous success of her book "To Kill a Mockingbird", the world belonged to Harper Lee. She could have done anything, the possibilities were endless. And yet, all she wanted to do was escape to her hometown of Monroeville, Alabama and be left alone. 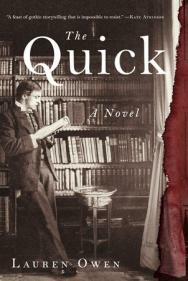 For more than 40 years, the world could only speculate about this important and very silent American novelist. Was she writing? Was there maybe something more serious psychologically going on? Why did she hate the attention so much? 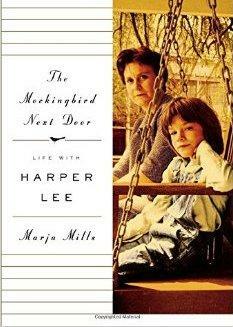 It is because of Harper Lee’s long self-exile that makes "The Mockingbird Next Door", a new memoir by Marja Mills, so initially seductive. American history is not always pretty. Sometimes it’s hard to accept that, but it is true. As Americans, there are blemishes there we don’t like the mirror to remind us of. 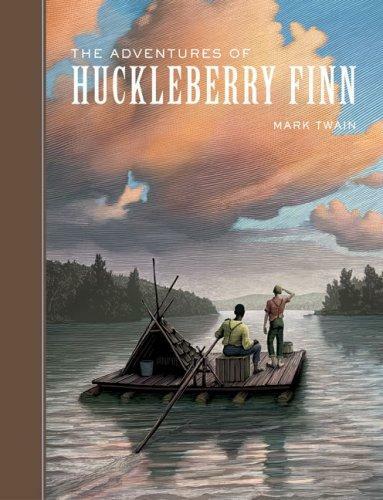 For over 130 years, “The Adventures of Huckleberry Finn” by Mark Twain has held up that mirror and dared us to look at the reflection. It’s not an easy thing to pull off a twist in a story. And there are two important ground rules that must be followed if an author wants to attempt this difficult literary feat. First, there has to be enough of a surprise so that the readers jump, but also enough hints so that the readers don’t feel the author is pulling a fast one. For readers will go back to see if they missed something in the telling if a twist works. You can’t just have aliens arrive on Main Street, unless there have been conversations about weird lights in the sky earlier.